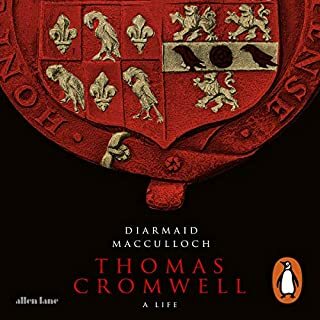 Following the critically acclaimed success of Dublin, this riveting sequel takes the story of Ireland from the 17th century onwards, picking up at the Reformation, and with it the devastating arrival of Oliver Cromwell. 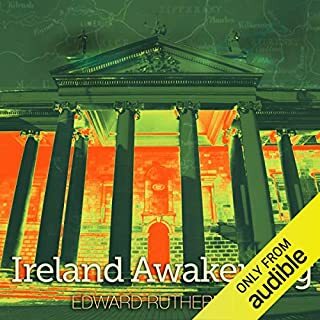 Cromwell heralds the inauguration of 200 years of Protestant dominance, throughout which many of the Irish people were impoverished and dispossessed. Dublin is made a Protestant capital, and Catholics become an underclass. Set against the dramatic backdrop of Irish political history, this powerful saga is brought to its conclusion. 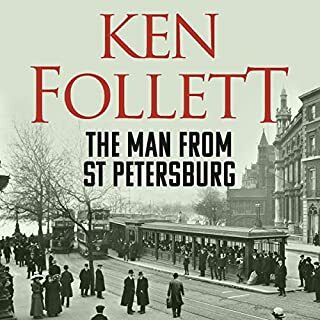 A wonderful, epic story that tells the history of the greatest city in the world, from Roman times to the present day. 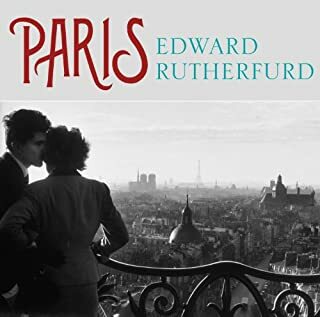 From the author of Paris, Sarum and New York. London has perhaps the most remarkable history of any city in the world. Now its story has a unique voice. 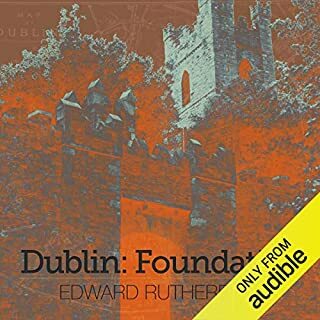 In this epic novel, Edward Rutherfurd takes the listener on a magnificent journey across 16 centuries, from the days of the Romans to the Victorian engineers of Tower Bridge and the dockland development of the modern day. 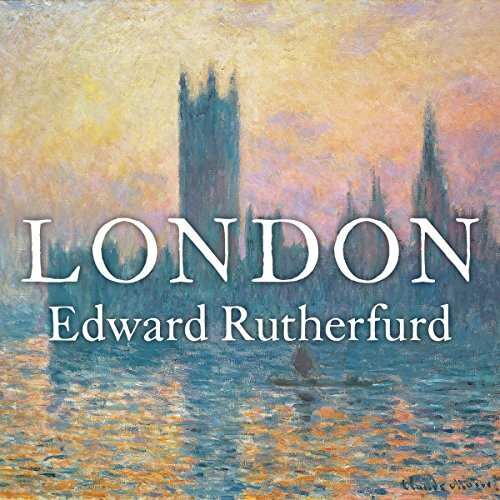 Through the lives and adventures of his colourful cast of characters, he brings all the richness of London's past unforgettably to life. I'm not going to ramble on about this book. Thoroughly enjoyable especially if you have an interest in history. 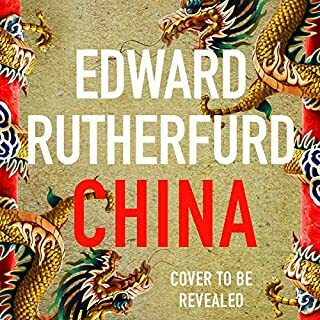 Well narrated and a pleasure to listen to. 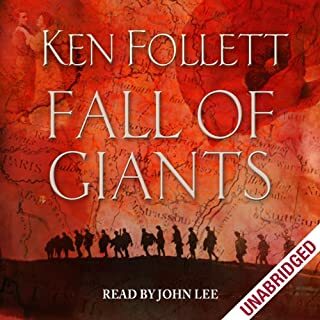 I have read this book many times and have anxiously awaited its release on Audible, so when I finally saw it I here I purchased it straight away. It immerses you in ways you’ll never imagine. 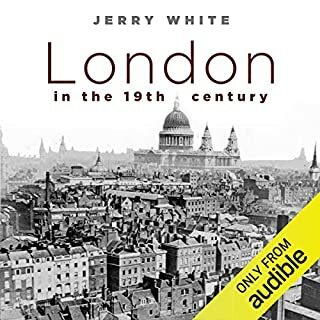 If you’re even slightly interested in the History of London I highly recommend it. Each of the Author’s books are wonderful and never fail to keep you interested from start to finish. You won’t regret buying this for even one minute. 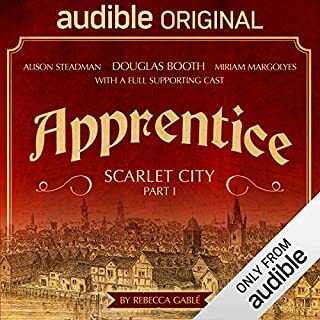 I think the idea of leading people through the history of London through various stories is really good. I learned a lot and it was good to relate modern features of London to history. My only reservation was the narration. When a character was speaking or thinking the narrator used an intense whisper that became increasingly annoying. I didn’t finish the book because I couldn’t listen to it anymore. 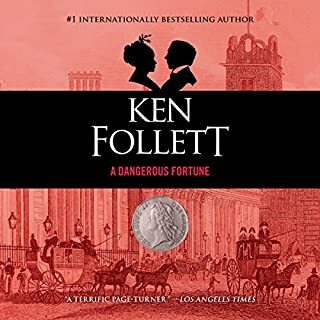 I will try again because the story was good and I found it really interesting. 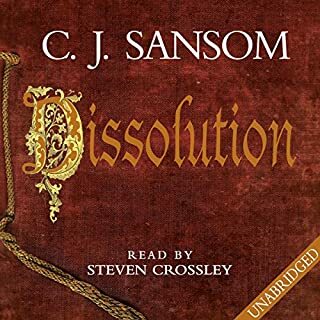 I had been looking for an audio version of this book for ages, and when it appeared it was an instant purchase. each chapter is like a book in itself. you get attached to the characters in each one. it only gets slightly less enjoyable when it comes to the conversations about taxes and politics but these are necessary for an understanding of the social and political climate of the age in question. 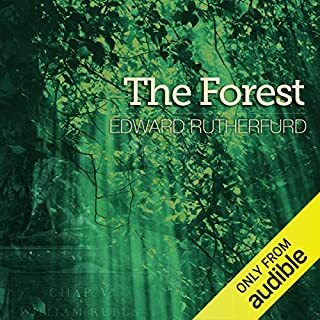 the narrator is excellent and I can't find any fault in the performance. 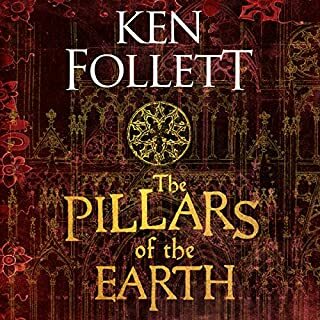 I'd recommend this book as a must buy for anyone interested in historical fiction. And especially if you live in or near London. It'll make you look at your surroundings in a whole new light. five stars all the way! 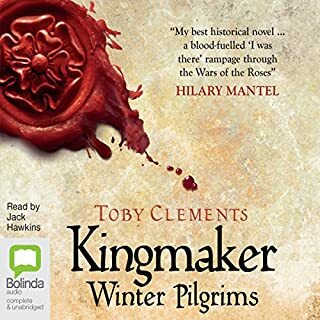 This is an epic sweep of over 2000 years of British history brought to life by following the lives of fictional families across the generations. 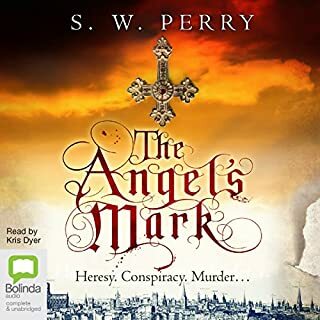 I enjoyed every one of the over 48 hours of recording narrated with verve and skill by Andrew Wincott whose voice will be familiar to those who listen to the Archers as he plays Adam Macy. 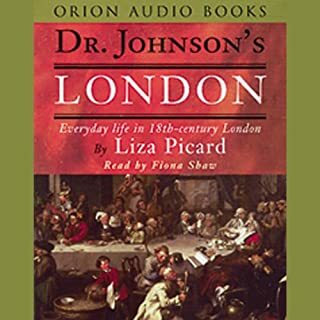 History of London from its beginnings in 48 hours. 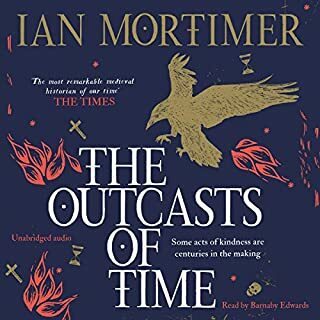 This book starts slowly, but quickly grabs you and although you are told that the family trees it describes are fictitious, you want to know what happens next. 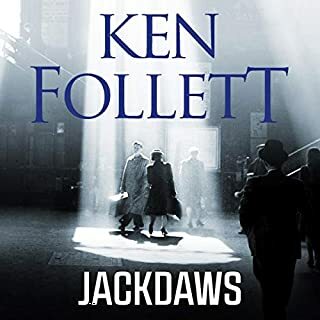 Although the stories are engaging, it is the plethora of dates, events and the consequences of history on the lives of people like you and me which makes this book exceptional. A wonderful story of family lives and the times they lived in. Couldn't stop listening to it.